Opened in 2012, the Musee Abderrahman Slaoui is a rare art treat. 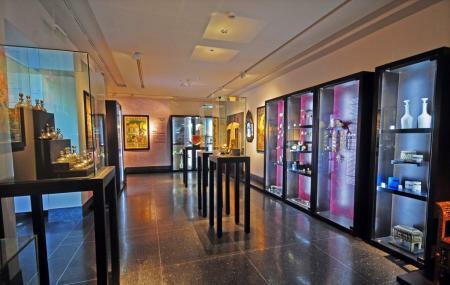 A true art gallery, the showcased articles are sure to make you visit the museum again. How popular is Musee Abderrahman Slaoui? People normally club together New Medina Of Casablanca and City Hall Of Casablanca while planning their visit to Musee Abderrahman Slaoui. Cool collections. Expensive espresso and interesting magazines up in the terrace made my experience complete. Worth a visit if you have time. Worth the ticket, full of history with a nice caffe on top!